Sagar media inc: World Boxing Championsship begins in New Delhi on 15 November more than 90 countries are participating in this event from all continents. 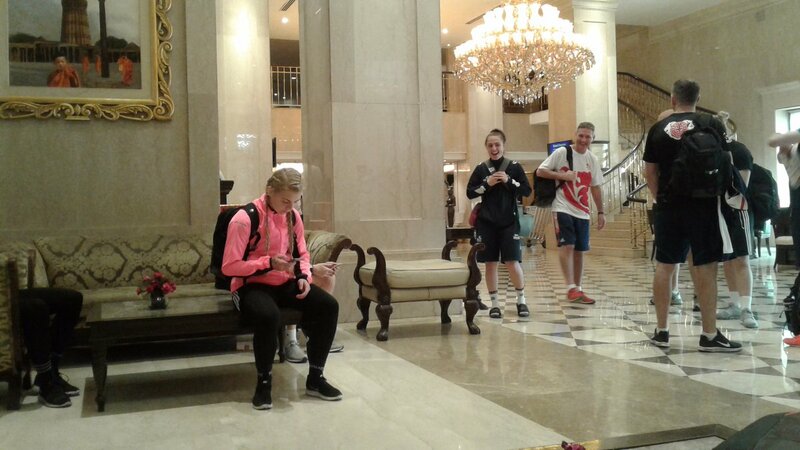 Players are ready to practice session wait for buses to Jadhav Stadia New Delhi. 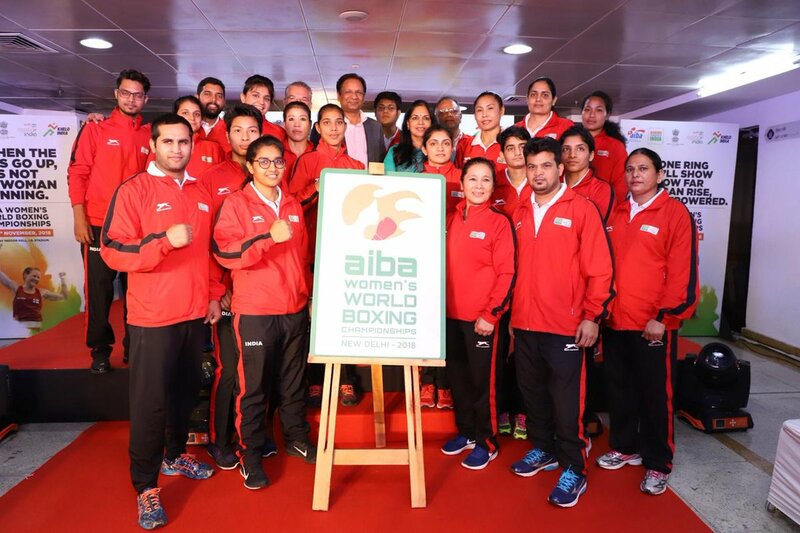 The 2018 AIBA Women’s World Boxing Championship revealed their logo and anthem on Wednesday in the presence of all 10 pugilists. Wishing everyone all the very best for a successful event! Five-time World Champion MangteC is all excited to be announced as the brand ambassador of the 2018 Women’s World Boxing Championship to be held in New Delhi from November 15th.